Naming a car model Kitten can be seen as a bold step, but it's nothing in compare to making a car with just 3 wheels. 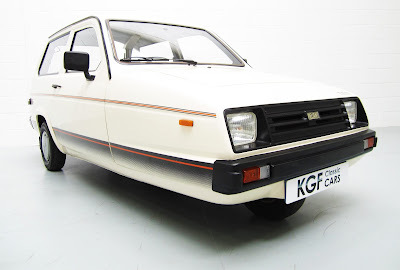 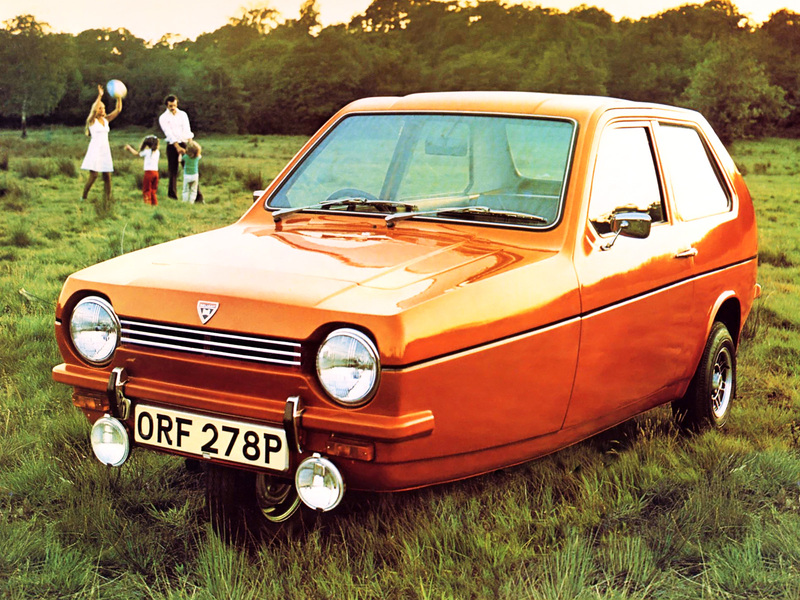 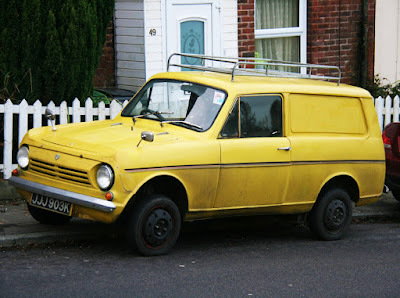 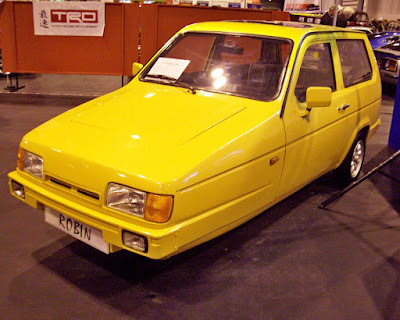 Yes, I'm talking about Reliant - British car manufacturer. Around 1 to 2 million Reliant vehicles were produced, and were sold in at least 9 countries. 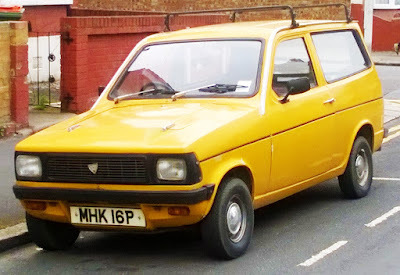 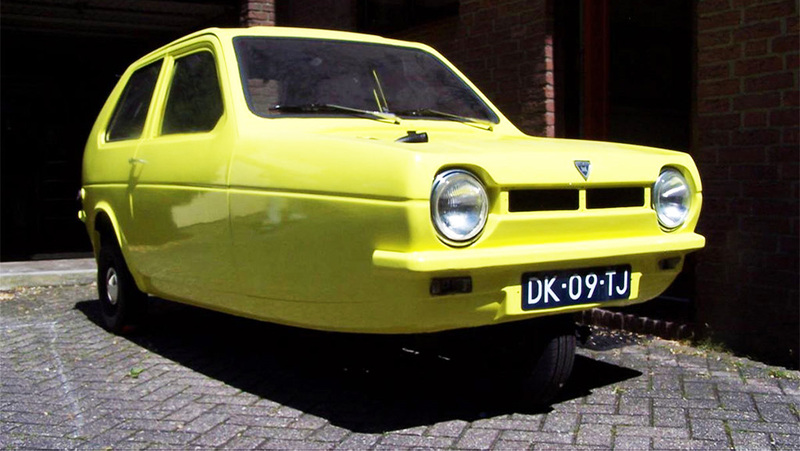 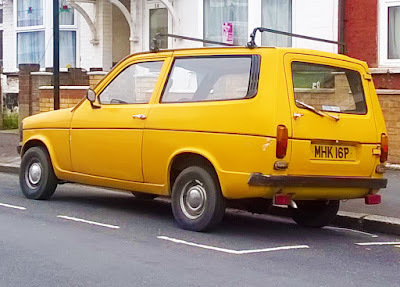 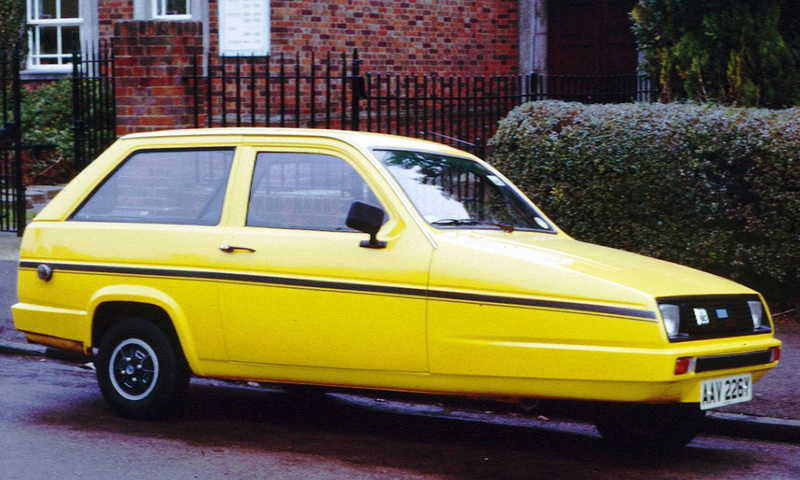 For a period from the 1970s to the 1990s, Reliant was the UK's biggest British-owned car manufacturer. 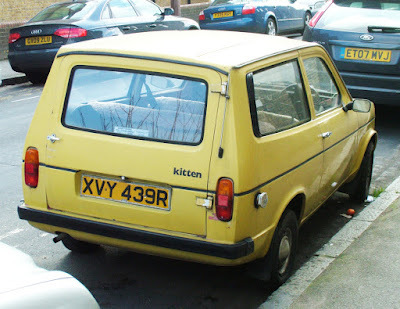 There's a mix of Reliant Robin, Rebel and Kitten photos. 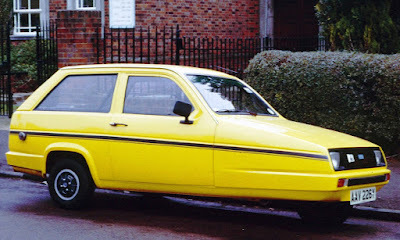 Some of them are for sale.